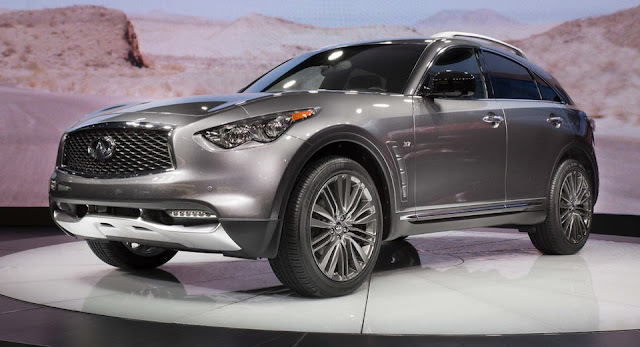 An Infiniti spokesman has announced that the QX70 crossover has been killed. Sad. So kind. Not really. However, The design of the QX70 largely unchanged compared to 2009 and is now in contradiction to the rest of the Infiniti family, especially compared to the QX50 Concept and QX80 Monograph Concept. 0 Response to "Infiniti kills off QX70 crossover to the focus on QX50"